Purchasing IVI Tokens – How it works – What is going to happen ? You are about to purchase IVI Tokens right now. 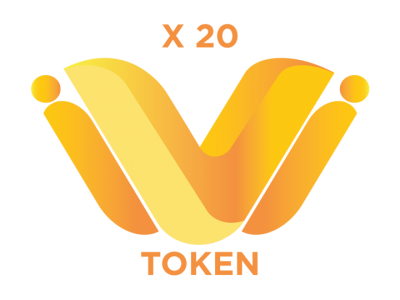 As soon as payment is confirmed, we will allocate a lot of IVI Token on our IVI Ethereum Address for you. At the end of the ICO, we will send you an email to create your own IVI Wallet based on Ethereum Blockchain. A video will be available to help you, step by step. As soon as you have created your IVI Wallet, we will transfer your IVI Tokens to your Wallet. Then you will be able to use your IVI Tokens for many specific reasons, including purchasing new features, products and services from your favorite teams and players OR simply trade them on specialized markets. Thank you very much for your great support and purchase.